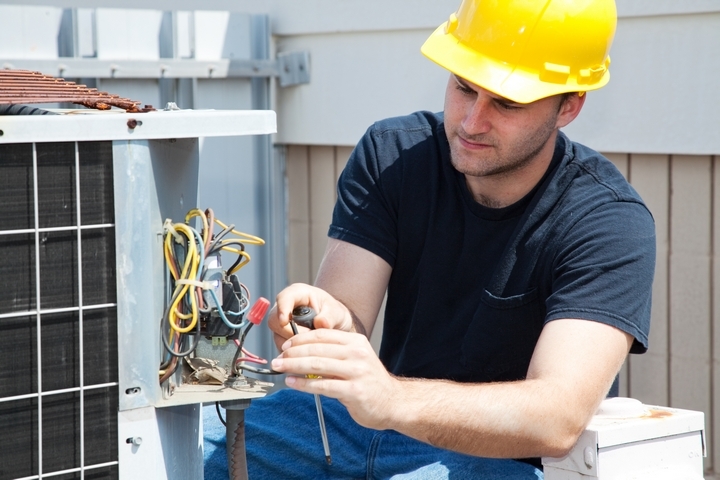 We service all brands - Residential replacement - Duct cleaning - Residential new construction - Commercial - Free Equipment & Installation Estimates - Ask about our Extended Service Agreements - Be comfortable quick! - Convenient Financing Available with approved credit - Ask me about our special financing offers! $74.95 with a money-back guarantee! If your furnace breaks down again before April 30th 2016, call us for service and we will credit the $74.95 towards the repair call. Limited time offer from now until 5:00p.m. 10/15/15. Certain restrictions apply. See dealer for details. 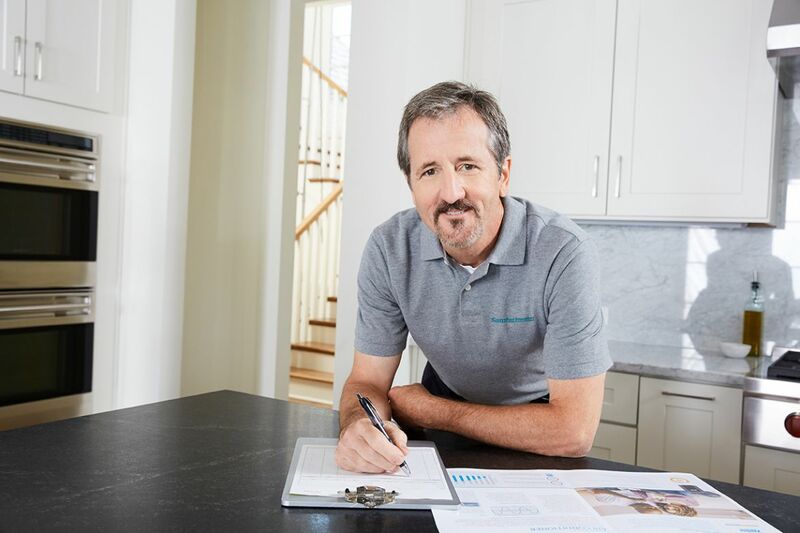 As a locally family owned & operated business that provides expert heating, air conditioning, and plumbing service, your satisfaction with our products and service determines our reputation...and future success! We want our customers to be customers for life, so we go the extra mile to give you personal, neighborly support. 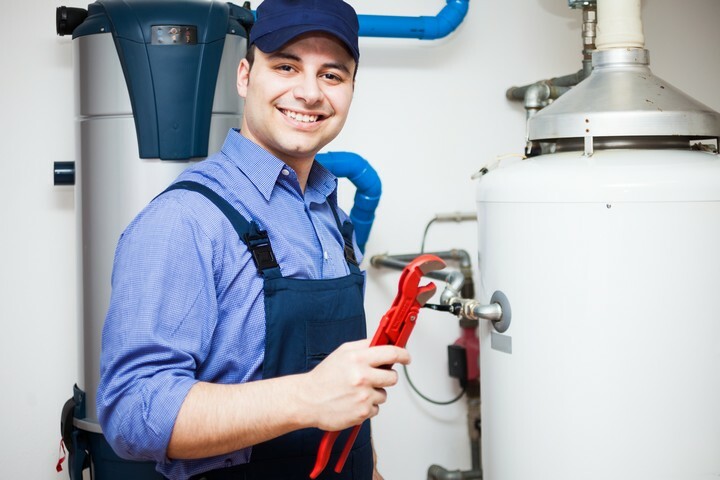 Our team of service repair technicians and installers have been servicing the Fremont area since the 1950's providing quality, affordable repairs and installations.